349.00 sqft. - 647.00 sqft. 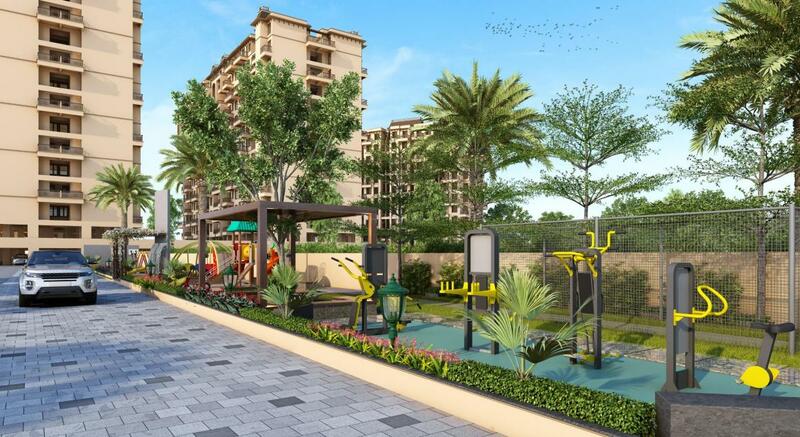 April 2019 saw the launch of Nexus Gulmohar by Diamond Nexus Associates. 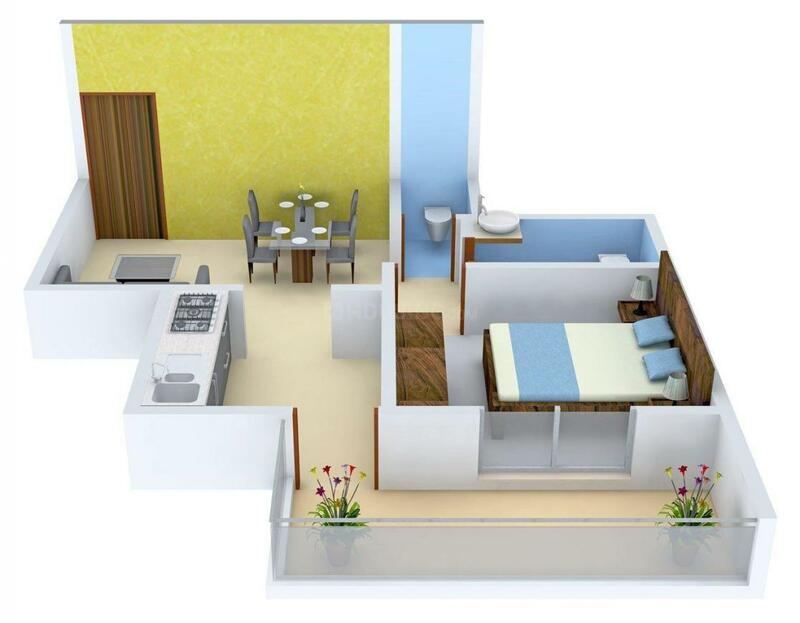 Located at Alandi (Pune) it will feature 1, 2, and 3 BHK apartments on 349 to 647 square feet carpet area. 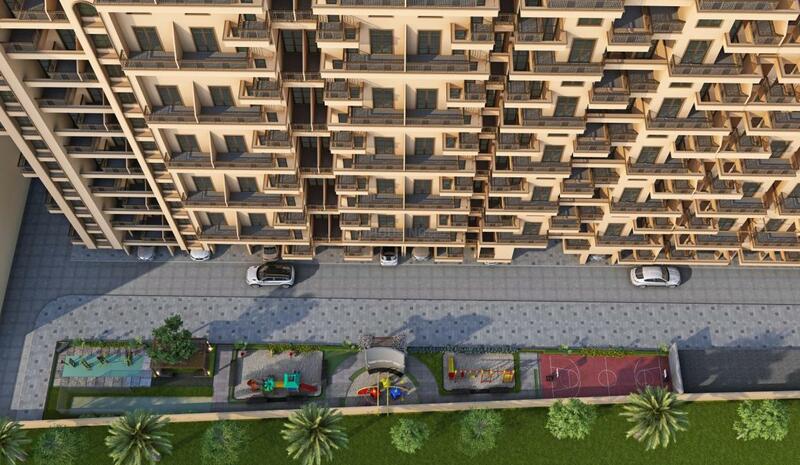 Scheduled to be offered for possession in June 2022, Nexus Gulmohar is coming up on 1-acre tract with a total of 142 apartments. Specifications: a blend of anti-skid & vitrified tiles flooring, glazed tiles Dado up to lintel level in kitchen; interior walls oil bound distemper & exterior water-resistant paint; branded CP fitting in lavatories & provision for water purifier & exhaust fan in kitchen; aluminium powder-coated 3-track sliding windows with reflective glass, etc. Carpet Area : 364.00 sqft. Diamond Group : Diamond Group To begin with, let us give you a brief insight into Diamond Group philosophy, work ethics and value system. We are Pune's respected real estate developers and started our developments since 2002. Diamond Group started its development with an aim of providing quality homes, with good equipped and developed infrastructure, where people can enjoy their leisure in their own different manner. 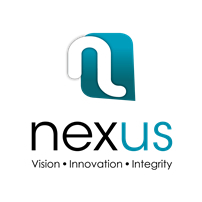 Nexus Group : Nexus Group is a construction company which is Independently Owned and Operated by Family with ages of experience in building dream homes since 20 years, and have established in the business. Nexus, started by the seniors in the year 1996 on the grounds of quality, integrity & a vision to give our society a futuristic and well planned eco-friendly township. With 10 projects completed in Nashik. And 21 in Pune, among which some are completed, and some are ongoing and a few upcoming sites. It all started with Diamond Group and with years of construction and a great team formed one more group i.e. Polite Group. And finally Nexus Group evolved from Diamond & Polite Group. This was possible only due to our collaboration with Diamond and Polite Group. We are recently partner with Aksha group, Vision group, and Better group.